Wayne County Circuit Court Judge Diane M. Hathaway: wins floor fight at state Democratic convention and ready to take on Michigan Supreme Court Chief Justice Clifford Taylor. At its state convention in Lansing over the weekend, the Michigan Democratic Party nominated Wayne County Circuit Court Judge Diane Marie Hathaway as its candidate for the Michigan Supreme Court. 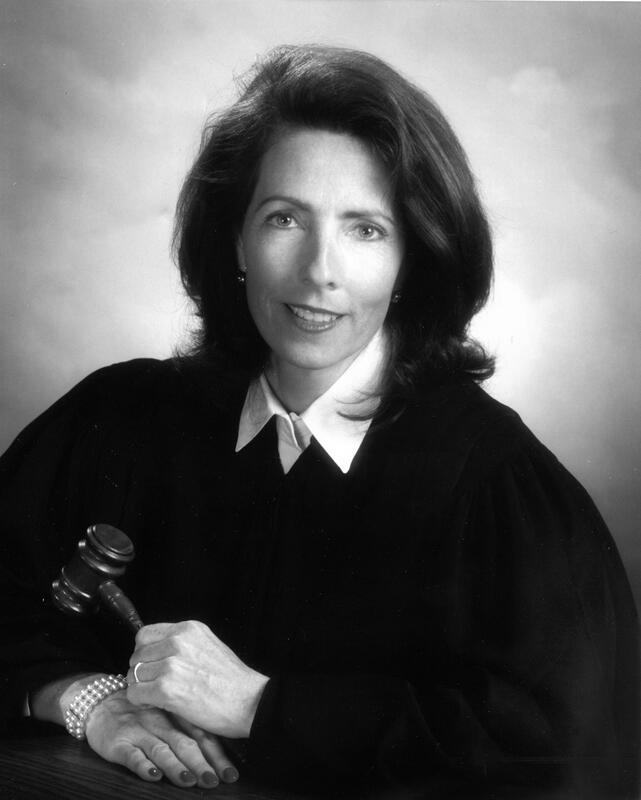 Despite a strong grassroots challenge from fellow Wayne County Circuit Court Judge Deborah Thomas – she came within 300 votes according to an Associated Press report – Hathaway prevailed with the backing of several unions, the AFL-CIO, the United Auto Workers, the Michigan Education Association, and an endorsement from the Michigan Association for Justice. Hathaway and Taylor are seeking an eight-year term on the MSC. This entry was posted in Elections, Judges, Michigan Supreme Court and tagged Clifford Taylor, Deborah Thomas, Diane Marie Hathaway by Ed Wesoloski. Bookmark the permalink.